Love fishing? 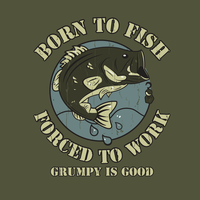 Feel like you are forced to work? 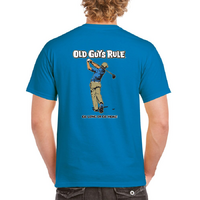 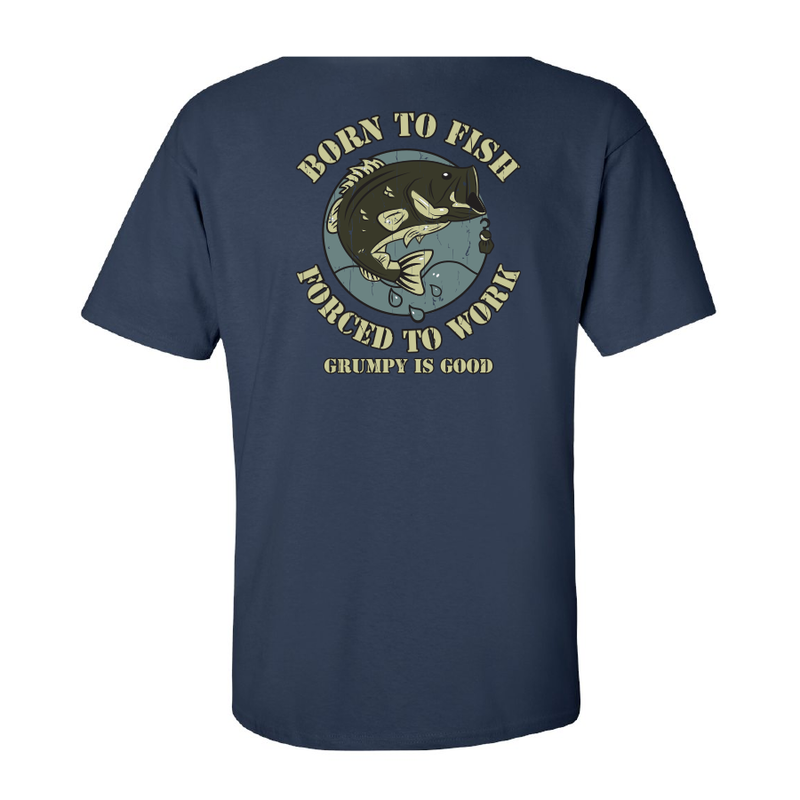 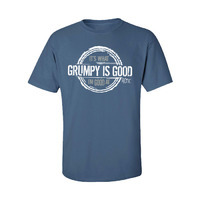 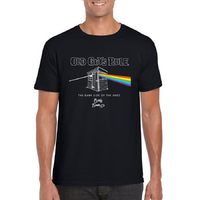 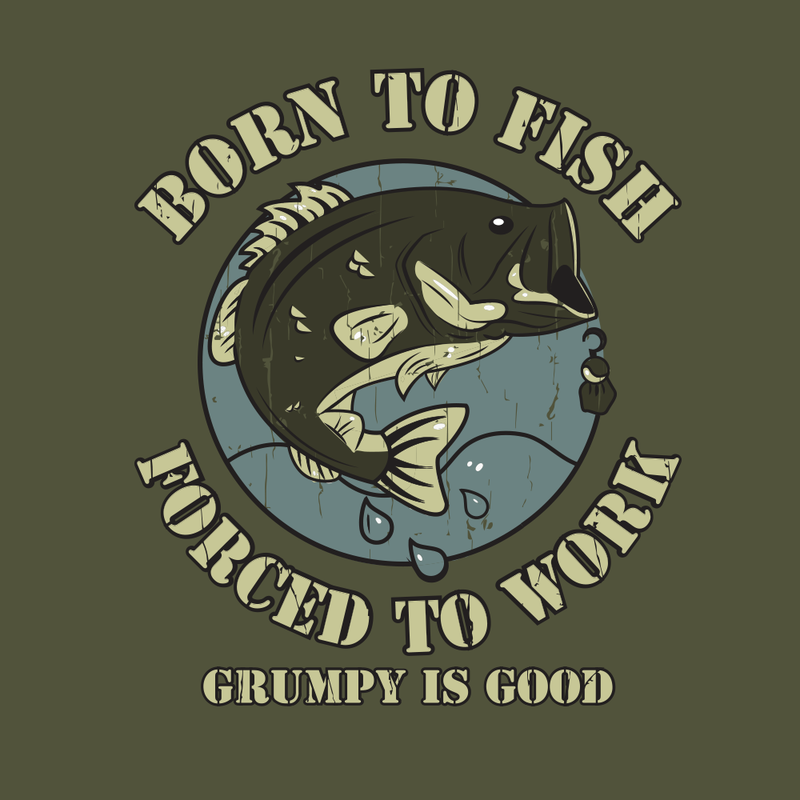 Wear this shirt to make a statement - Born To Fish, Forced To Work, a part of our Grumpy is Good range. 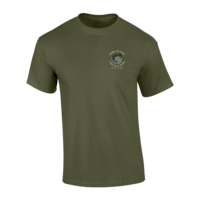 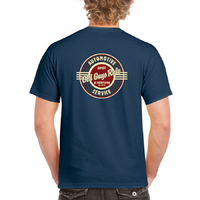 Printed on an olive 100% cotton Gildan high quality t-shirt.